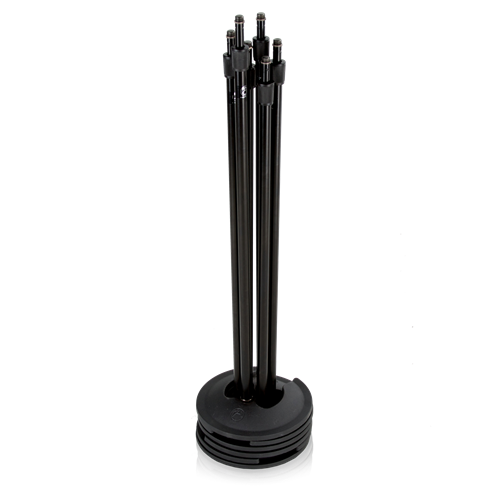 The most trusted name in microphone stands, AtlasIED, is adding to its Atlas Support product line with new stacking mic stands. The SMS5B saves stage and storage space with its ability to stack as many as six units in a single 10" footprint. Now a single layer of ­microphone stands doesn't need to take up a separate storage room, and space on stage is freed up because of the compact base design. 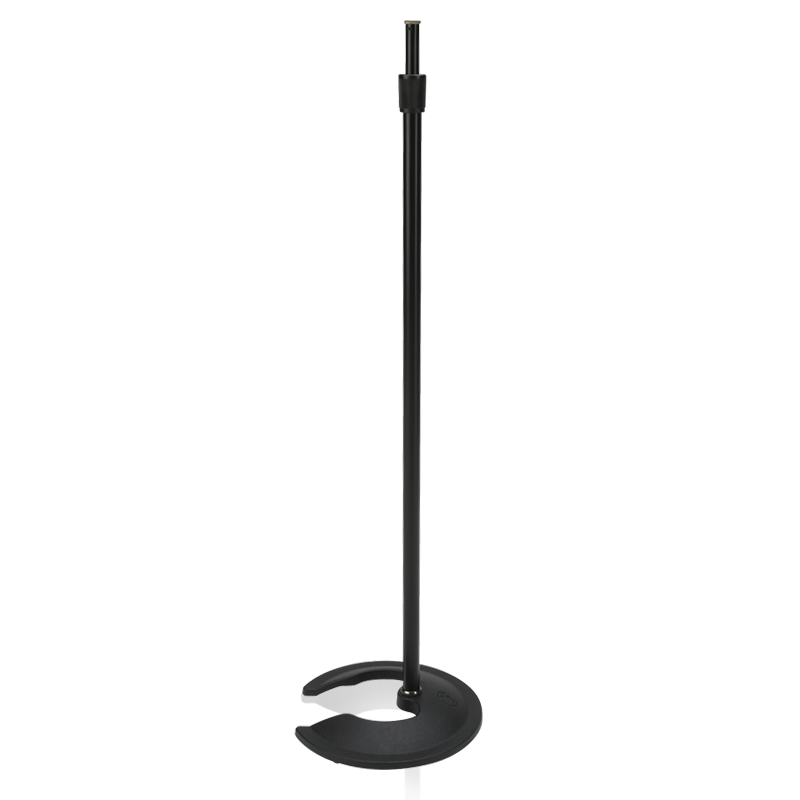 Unit features a wide mouth opening and floating pole design that, through slight rotation, can be easily stacked. 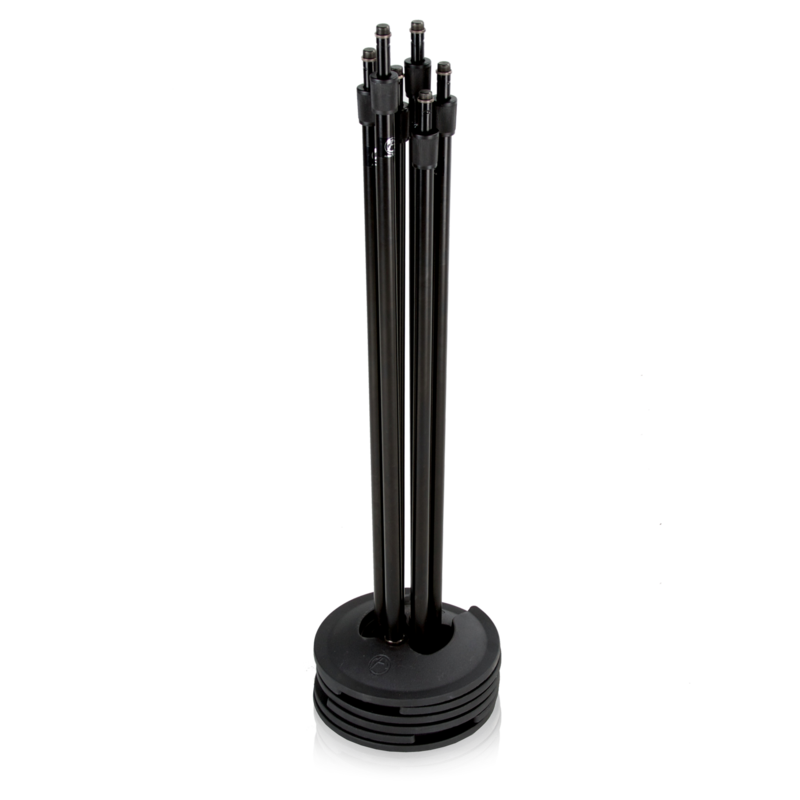 The SMS5B comes in an anti reflective black finish and can be adjusted from 33" to 60 1⁄2" heights. 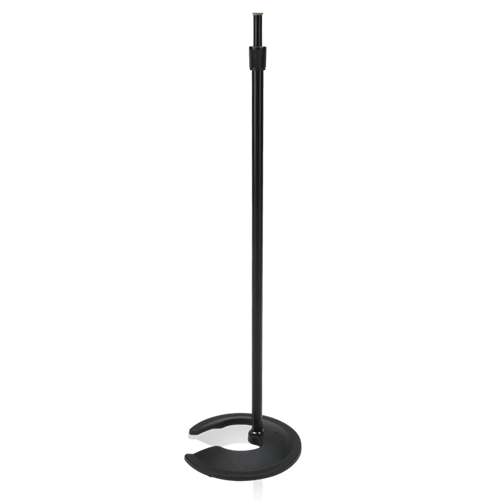 It is the newest product in the full line of Atlas Support microphone and equipment stands by AtlasIED, who over the past 75 years has been the number one name in microphone stands worldwide because of their performance and durability on stage and in studios.